The big day is here! Mr. Gatti’s officially opens its doors today at 11 AM. We had the chance to try some the food from the menu yesterday, and we can honestly say that everything we tried was delicious. The atmosphere in Mr. Gatti’s is great for a night out with friends or a family dinner with the kids. You don’t want to miss the World’s Biggest PAC-MAN game. It’s quite a sight to see no matter how old you are! FORT WORTH, Texas, Jan. 23, 2017 /PRNewswire/ — The wait is over for Fort Worth pizza lovers as the iconic Mr. Gatti’s Pizza will open its newest restaurant Tuesday at 11 a.m. in Fort Worth’s Museum Place. 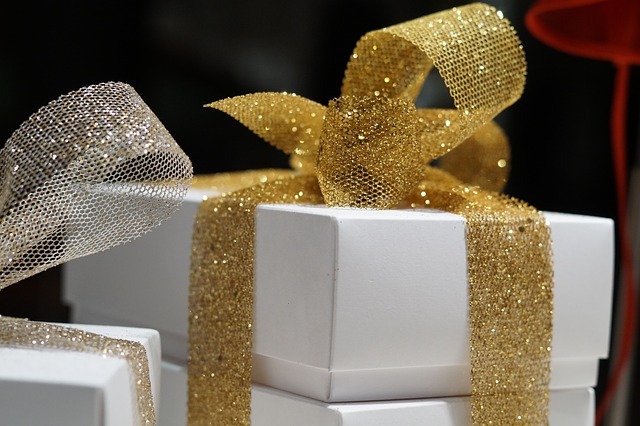 Hours will be 11 a.m. to 10 p.m. Sunday through Thursday, and 11 a.m. to 11 p.m. Friday and Saturday. The new restaurant will re-introduce tableside service and will feature a spacious main dining area, a room for private parties, games for kids and, later this year, a patio for outdoor dining. The menu, much of it prepared in a rotary copper tiled, fire-deck oven, will bring back Mr. Gatti’s original Neapolitan-style crust, a Sicilian deep dish crust and a new gluten free crust. Guests will be able to build their own pizza or pasta creations by choosing from a variety of sauces and toppings. Long-time fans of Mr. Gatti’s will recognize many of the entrees, including traditional lasagna, the Submarine and chicken parmesan. Four appetizers, including the addition of Ginormous Meatballs, will be available along with three salad options. Plans are currently in the works for a delivery service for the surrounding area. “There is tremendous potential for growth in the Fort Worth area and we expect Mr. Gatti’s to quickly become a destination for pizza lovers of all ages,” Poates said. 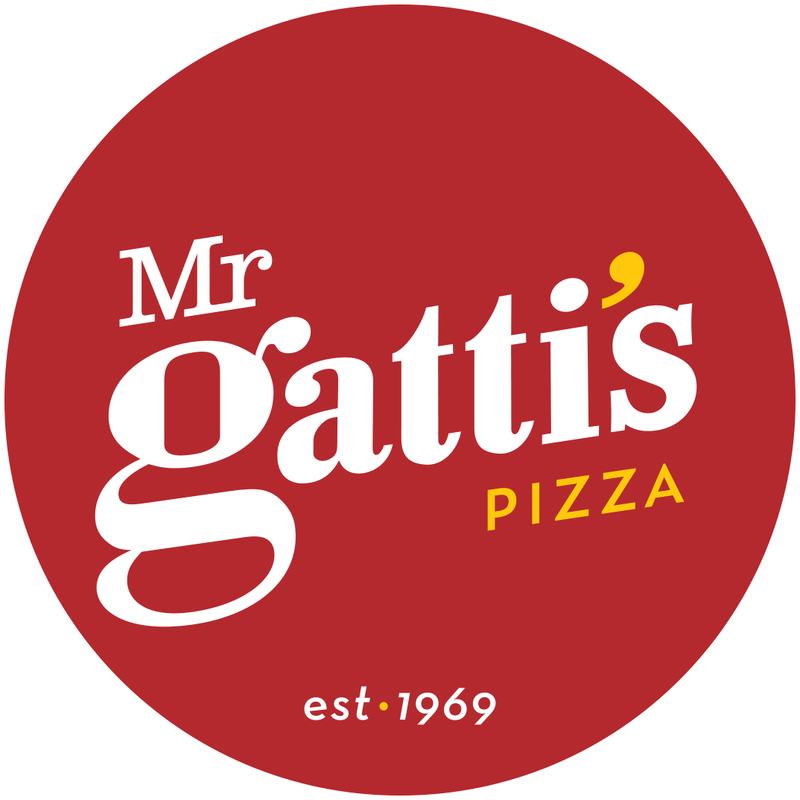 Mr. Gatti’s first opened its doors as The Pizza Place in Stephenville, Texas, in 1964. With a move to Austin in 1969 came a name change, which paid tribute to the wife of founder James Eure and her maiden name: Gatti. By the 70s, the chain was experiencing dramatic growth and had become a household name. In the 80s and 90s, Mr. Gatti’s expanded the concept to include GattiTown, a 25,000-square-foot family entertainment center devoting 10,000 square feet to a colossal Midway-type game room. James Eure’s vision is now almost 100 restaurants strong and counting, including Gatti’s Pizza and GattiTown restaurants. More information is available at gattispizza.com or by calling 817-546-3500. Don’t forget to follow Mr. Gatti’s – Museum Place on Facebook for all of their latest updates!